This rare book is the story of the Royal Ordnance Factory at Euxton, near Chorley, the world’s largest purpose-built munitions filling factory. The book draws on a variety of sources, from written and oral evidence to photographs and standing remains. 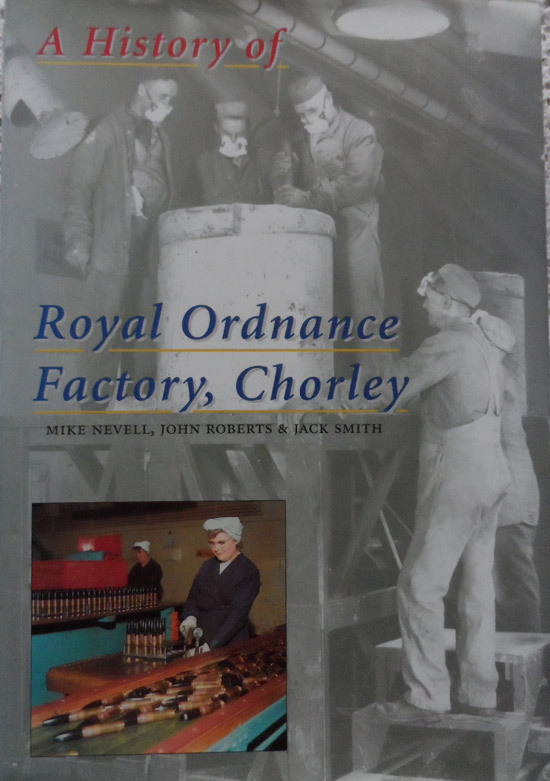 This very scarce book is the story of the Royal Ordnance Factory at Euxton, near Chorley, the world’s largest purpose-built munitions filling factory. The book draws on a variety of sources, from written and oral evidence to photographs and standing remains. The dust wrapper is clean , fresh and in near fine condition. Internally, the content is clean and unmarked, and in fine condition.